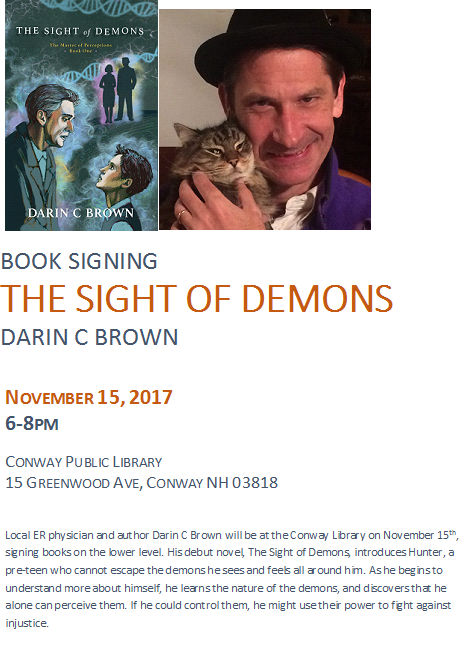 Darin C. Brown will be signing books at Bridgton Books on February 23, 2019, from 1-3:00 pm. 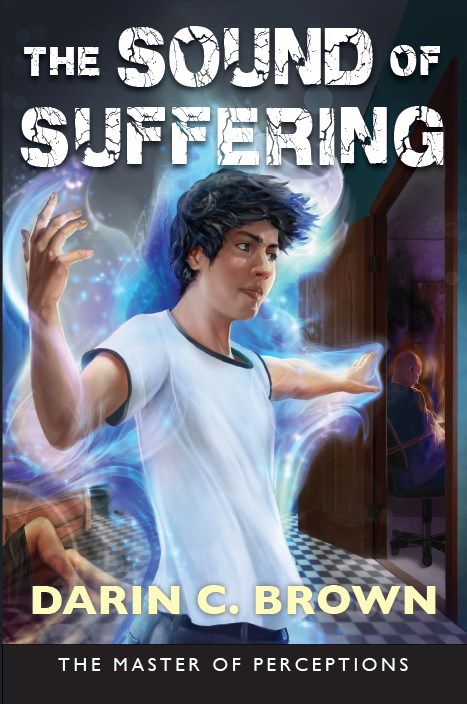 Darin C. Brown will be signing books at White Birch Books in North Conway NH on February 9, 2019, from 1-2:30pm. Darin’s book signing at Conway Public Library. October 20,21, 27, and 28, 2017: Look for Darin, along with a stellar cast, on the Conway Scenic Railroad for Murder Mystery Dinner Theater.